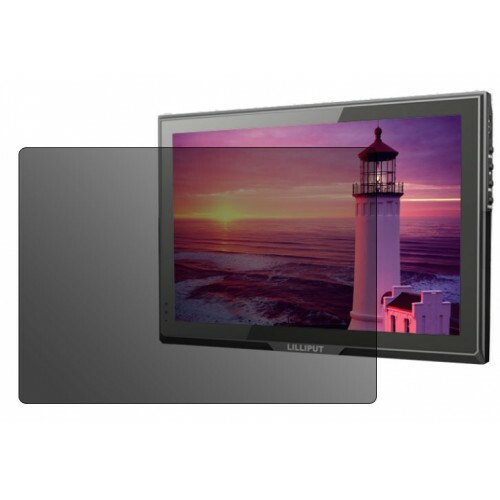 Anti glare screen protector film for Lilliput field monitors. This anti-glare screen protector can reduces the glare from fluorescent and sun light to allow easy viewing and reducing the burden on your eyes. The screen protector adds an ultra-thin durable layer of transparent protection to your LCD display. The film stays firmly in place without interfering with touch screen functions. Plus, The protector is easy to apply, remove cleanly, and without any sticky residue.